History, simulations, measurements and real experiences of the famous, or infamous, J-Pole antenna. 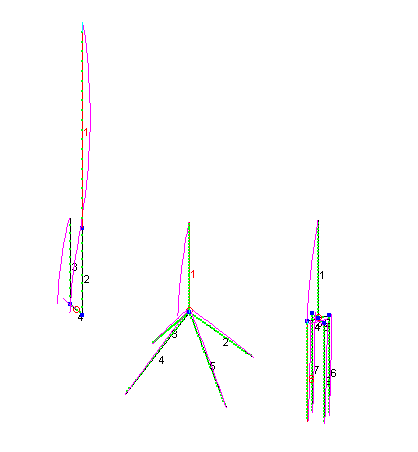 This J-Pole, Monopole, Coaxial Dipole VHF EZNEC shootout addresses a comment made that no models exist for j-pole and coaxial dipole antenna simulation. Myths abound concerning how J-Poles do so well. 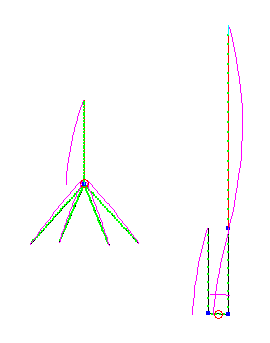 Here is an EZNEC shootout between a 2 meter J-Pole and a Monopole with radials. 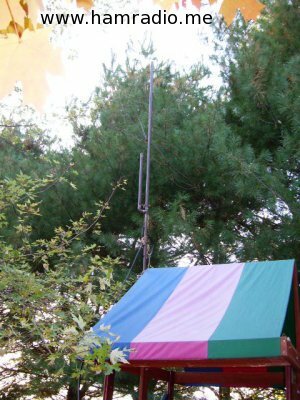 Can a 2 meter J-Pole antenna work well on a child’s playset? Read and find out.